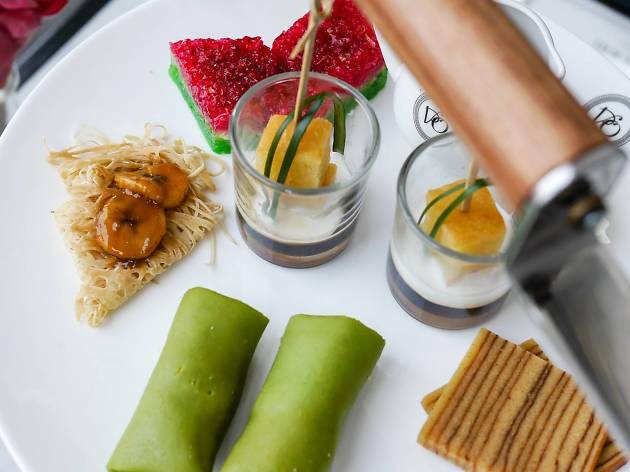 Scrap brunch and coffee and indulge in luxurious high tea instead. Pamper yourself to these tea rooms and find out why a long, luxurious afternoon tea is always a better option. I mean, what's not to love about cake, scones, and lots and lots of tea? 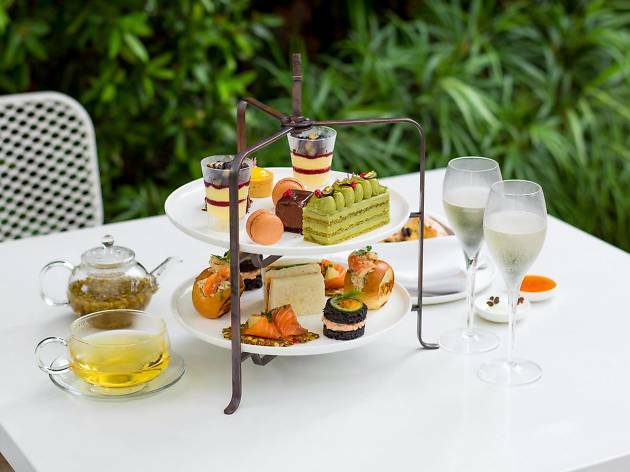 Planning ahead may be required as Como Cuisine only offers its high-tea set every Tuesday and Friday. But if the stars aligned and you coincidentally find yourself in the Dempsey vicinity on either days, then it is only fitting to treat yourself (and your companion) to the restaurant’s high-tea set at $70. 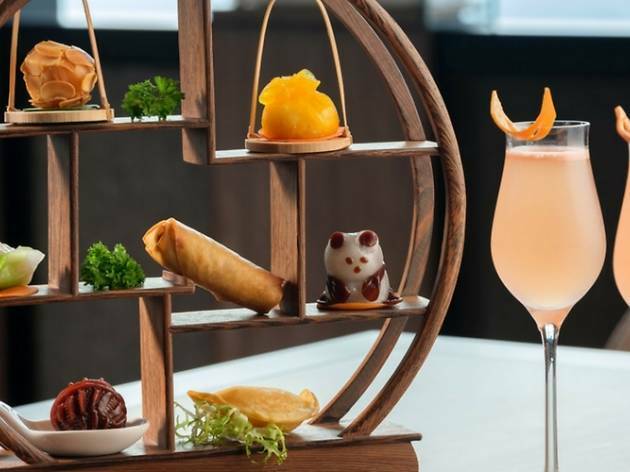 Each tower, as the restaurant likes to call it, comprises a good mix of sweet and savouries, where the former offers calamansi tartlets and green tea opera cake, while the latter the spanner crab bun and trout remoulade tian. 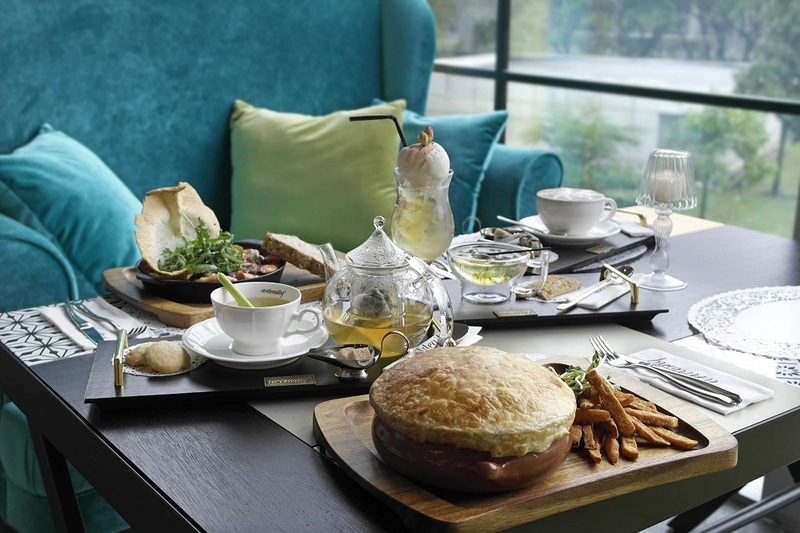 Spiced fruit scones and refreshing beverages are also included in this high-tea indulgence. Many have seek out The Marmalade Pantry as their final resting place after a day of serious retail therapy in Ion Orchard. 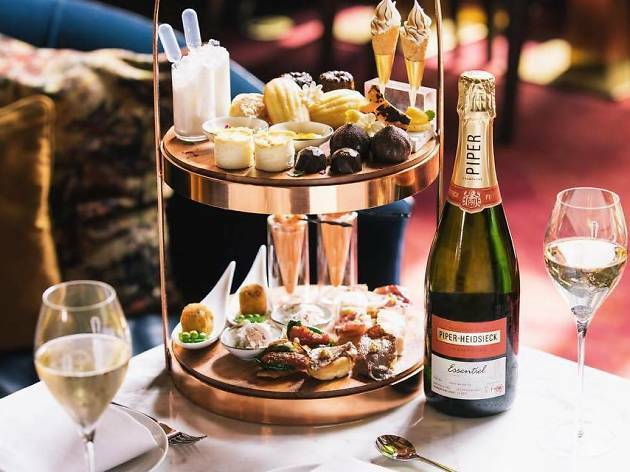 And if your shopping spree just so happens to conclude between 3pm to 6pm, then it’s a sign to indulge in the restaurant’s Afternoon Tea Set at $45 for two. The set is elaborate with a variety of finger sandwiches, stuffed with egg and cress, beef and horseradish and shrimps, alongside buttermilk scones and a choice of two cupcakes. But if you only set your sights on just scones, no problem – The Marmalade Pantry offers 10 of its crumbly gems at $20. $50 is quite steal when you obliged to Anti:dote’s afternoon tea set. 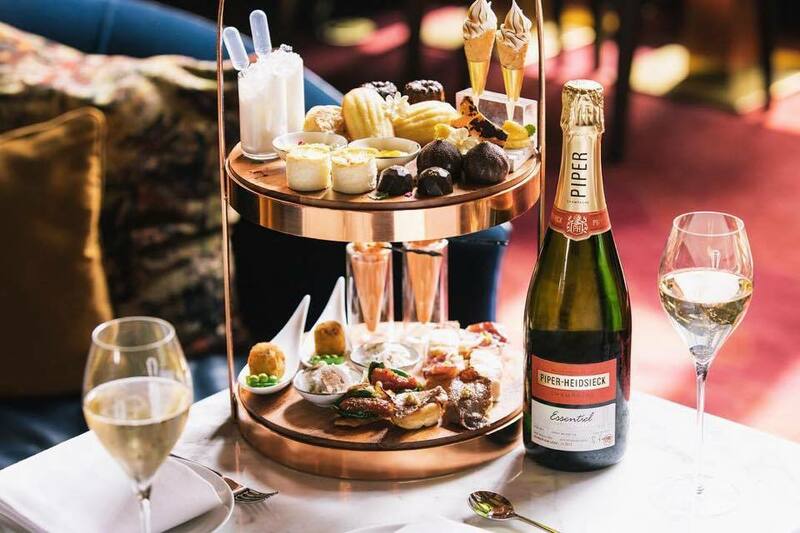 Presented in an elegant chest of drawers, the tea set comprises a whole array of finger sandwiches stuffed with the likes of ikura roe, smoked salmon and beetroot cheese, alongside dainty desserts such as cakes, lamingtons and choux. The last drawer pulls out to reveal two crumbly scones, paired with sides of raspberry jam, clotted cream and lemon curd. But look at us, getting ahead of ourselves: the tea set, in fact, kicks off with an appetiser with a choice of either the organic poached egg drizzled with truffle vinaigrette, or slow-cooked egg topped with crabmeat and caviar. 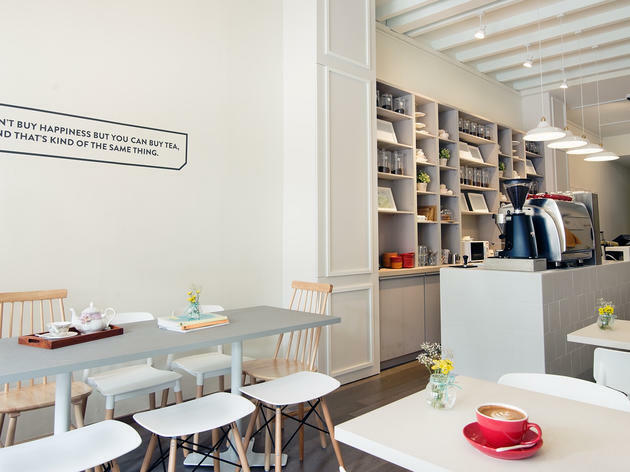 Anti:dote also offers a gluten-free tea set at $45, and a kids-friendly version at $25. 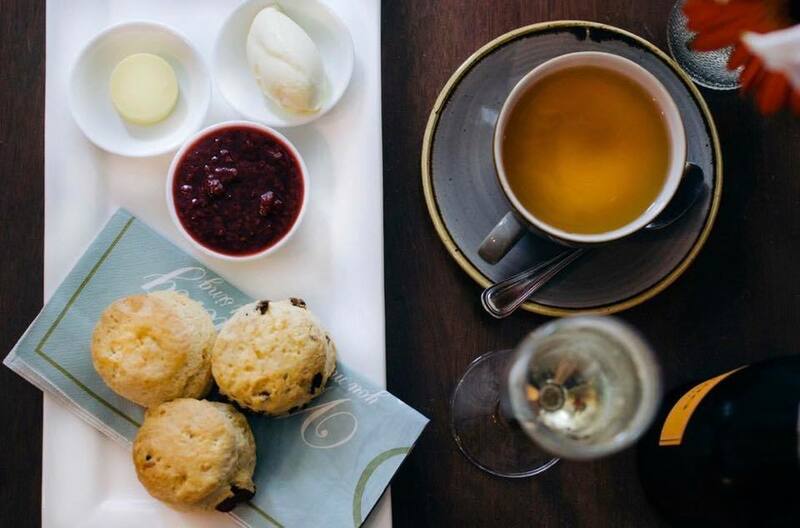 If your love for scones knows no bounds, then hit up Wild Honey for its special Afternoon Tea set at $19 per person. 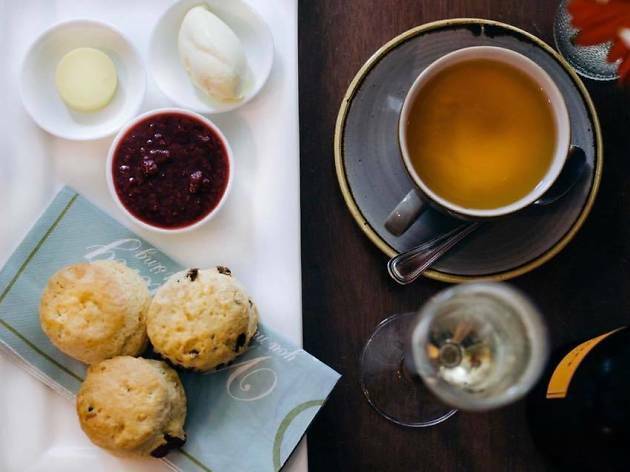 What you’ll get from the set is a trio of scones, consisting two original and a cranberry-stuffed variant, paired with sides of honeycomb butter, Devonshire cream and preserves – all of which are homemade. Wild Honey’s scones are almost palm-sized, so we’re sure there’ll be enough to go around. 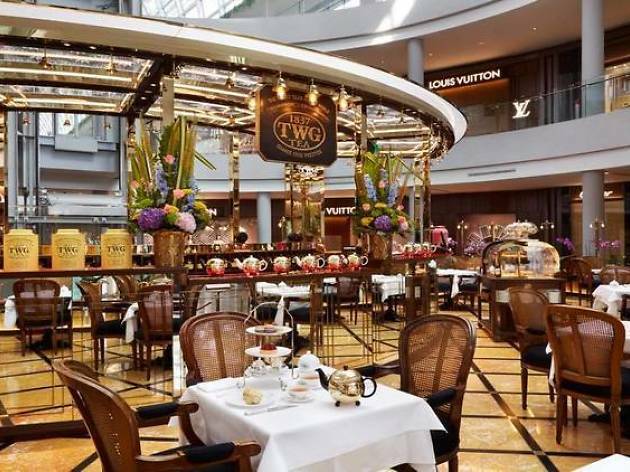 A choice of TWG tea selects, coffee or hot chocolate is also included in the set. But if you’re looking to indulge a little further, opt for the 90-minute-long free-flow of Prosecco at an additional $48. Dine like a well-mannered Englishman (or woman) when you ease into Goodwood Park Hotel’s L’Espresso. Boasting an old English cottage façade, the restaurant offers a splendid spread of yummy delights you’d find in a traditional English tea set. From crumbly scones and mini croissants to finger sandwiches filled with duck rillettes and granny smith apples paired with red onion marmalade, the sumptuous assortment will certainly leave you with bursting belly, if not for the comforting companion of assorted TWG teas. 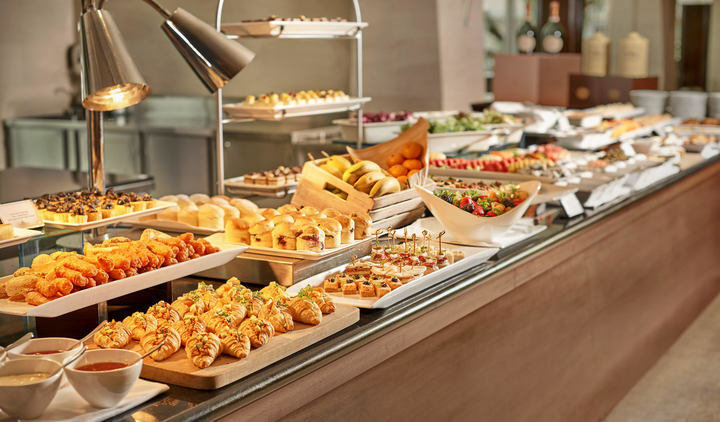 Starting from $45 to $72 per person, the illustrious buffet also offers seasonal food items such as the roast of the day and varied sweet delights that demand multiple visits back to the restaurant. This chic European-inspired bar oozes grandeur top-down from its baroque designs to the use of medieval elements. 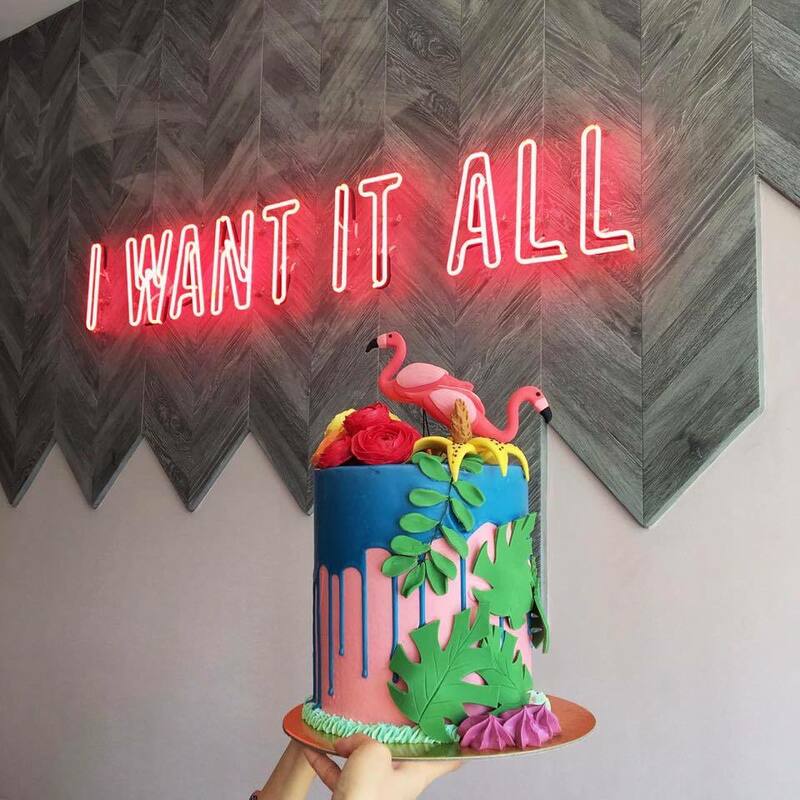 Known for its eclectic selections of cocktails and fancy dinners, ATLAS also provides high tea services that are sure to make you feel like a royalty. 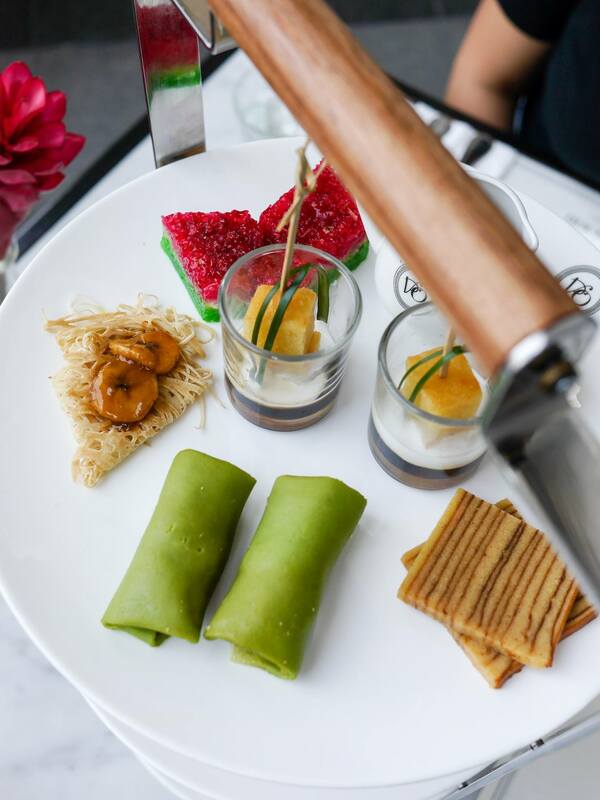 The high tea is a medley of sweet and savoury coupled with high-quality teas making you feel ambrosia while you sip on the floral teas during an unhurried afternoon. 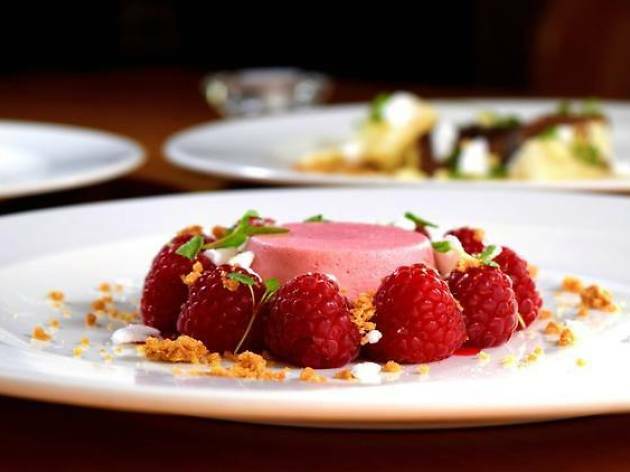 Get their prestige selection ($56) and enjoy their sweet treats after whole week of work. 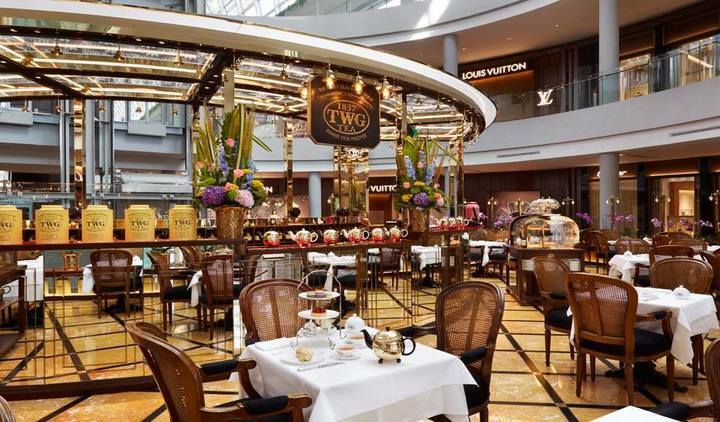 Located in the middle of the luxury shops, TWG tea salon is perched atop of the placid transient pool. It specialises in serving up celebratory pastries and flavourful scented floral teas making you leave feeling refreshed and delighted. Afternoon tea sets start from $19 to $39 but they all include sandwiches, macarons and of course, a pot of their famous tea. 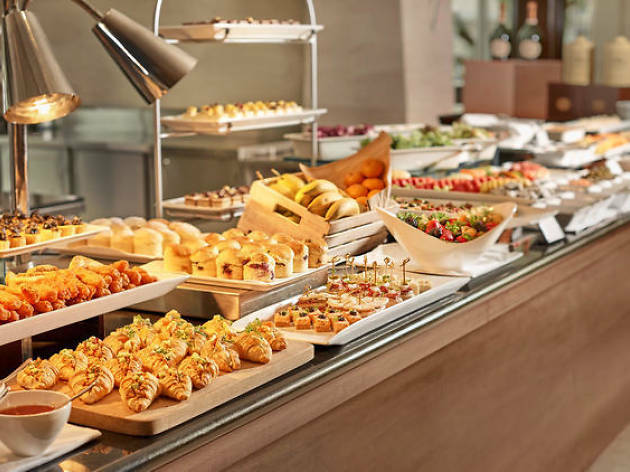 Be awed by National Kitchen's selection of high tea choices. Going for a more traditional route, it prides itself in providing savoury and sweet treats with a local twist for a more authentic experience. 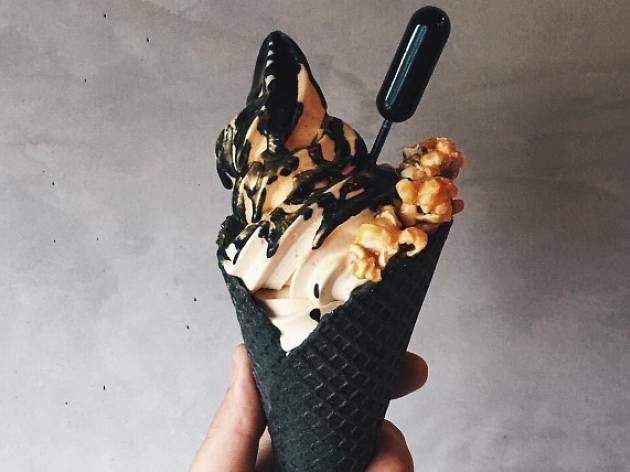 You can expect coconut flavoured treats, Nyonya desserts and Gula Melaka-infused desserts. 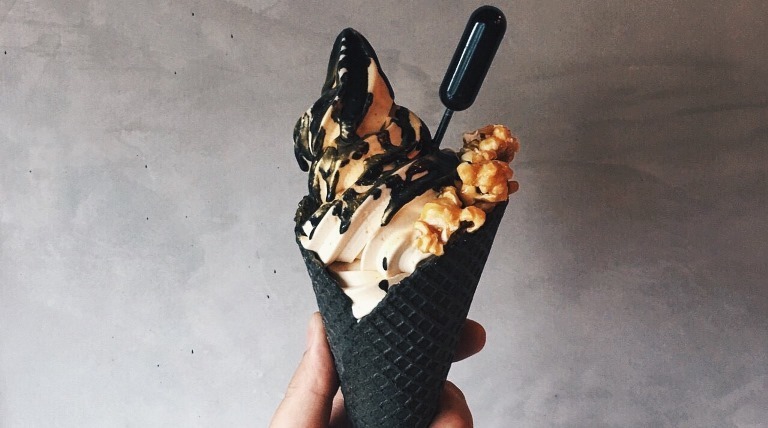 Watch them elevate these local flavours into spectacular treats that will blow you away. 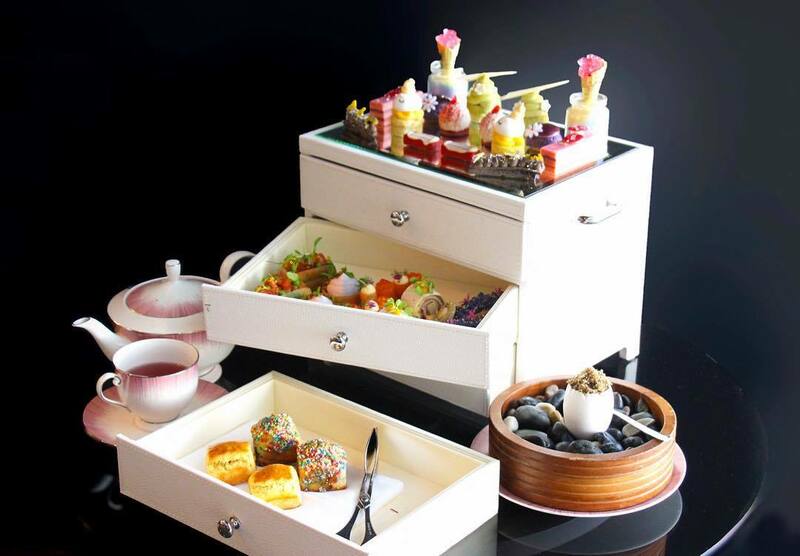 Priced at $56 per set for two persons, treat your loved ones to this homely but luxurious afternoon tea. 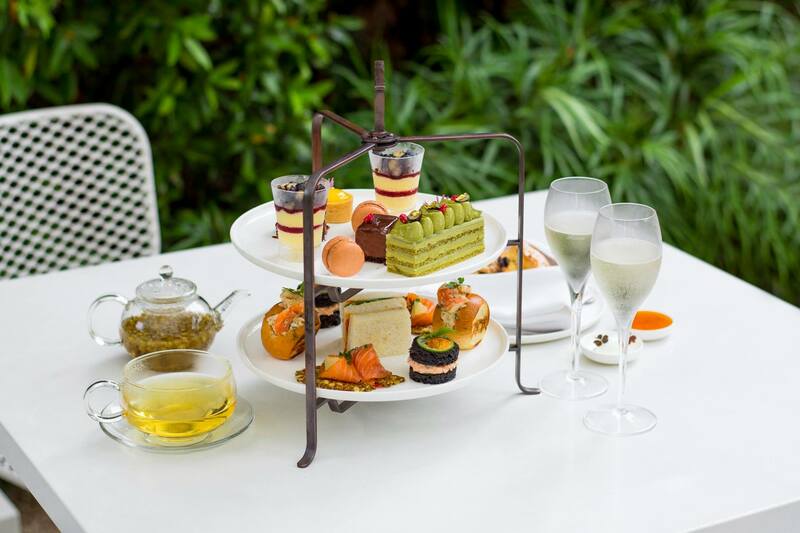 Known for their pastries and oven-goods, The Providore's afternoon tea is a congregation of their best-baked goods in a traditional high tea setting. 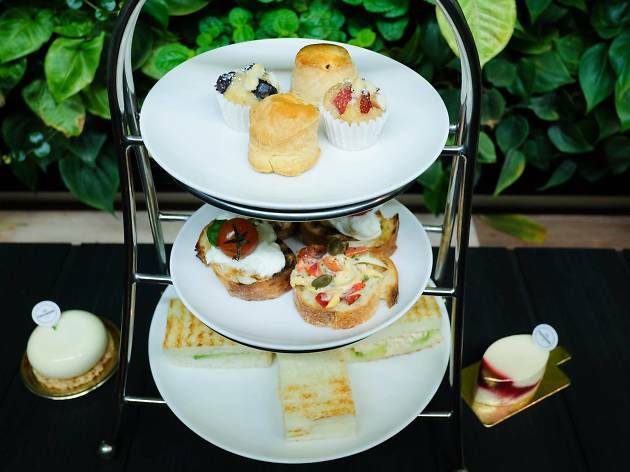 With the ambience and meticulously crafted pastries, the afternoon tea is priced from $27 per person which is pretty affordable for the afternoon tea enthusiast. 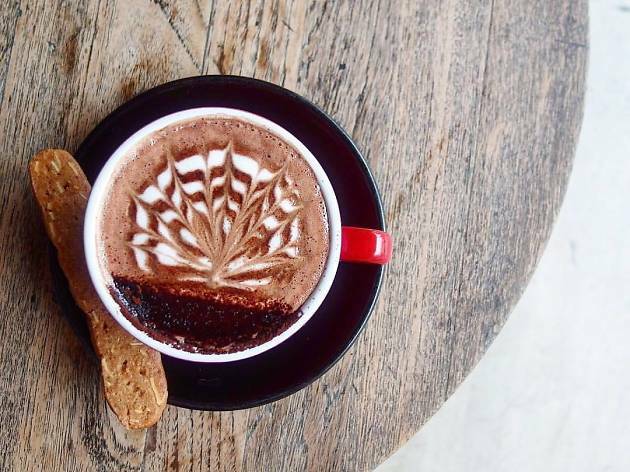 Give yourself a break from your workload and escape to The Providore for some high tea. 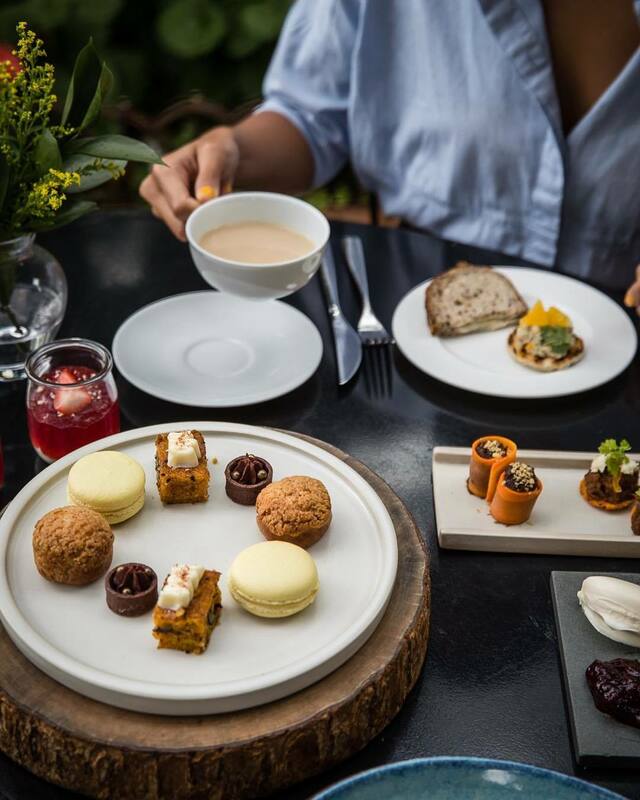 Scrap opulent and pretentious "high" teas, come down to this quiet neighbourhood to have an undisturbed and simple afternoon tea. 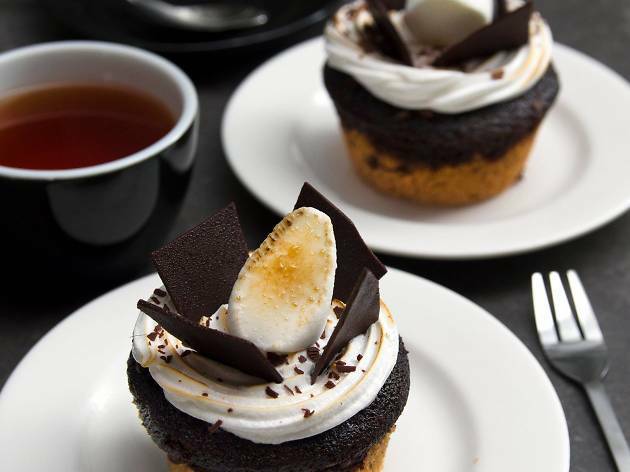 Nassim Hill offers affordable afternoon tea sets (from $9.95!) 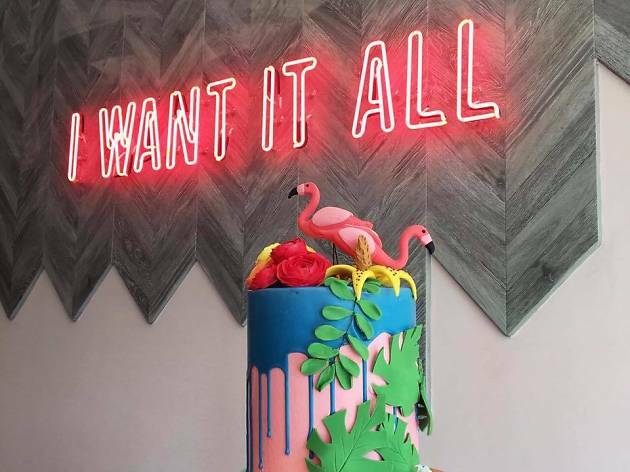 which includes a slice of cake and your choice of coffee. We'll take it. 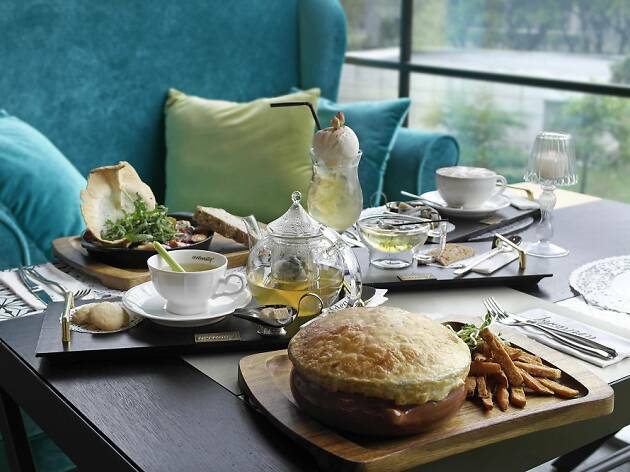 Pamper yourself to some afternoon tea at Pollen. The setting's already a winner – you're in a magical forest dome. Their high tea set is priced at $38 inclusive of coffee or tea and an add-on for $5 for free-flow. Booze it up a bit with the white peach Bellini at $50 for wine lovers and free-flow of Prosecco for two hours at $78. 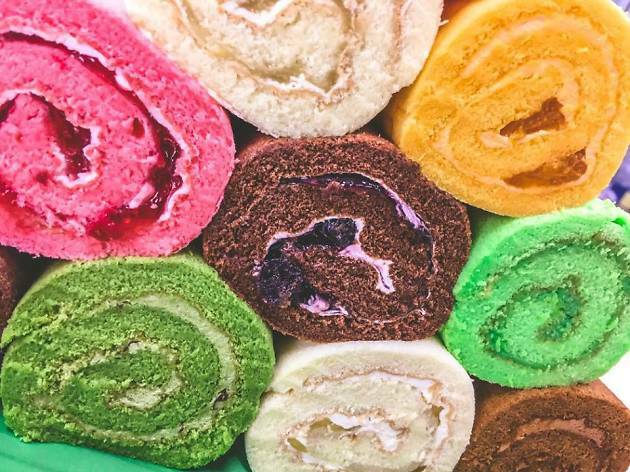 Enjoy your afternoon with some sweet treats as you appreciate the beauty of mother nature. 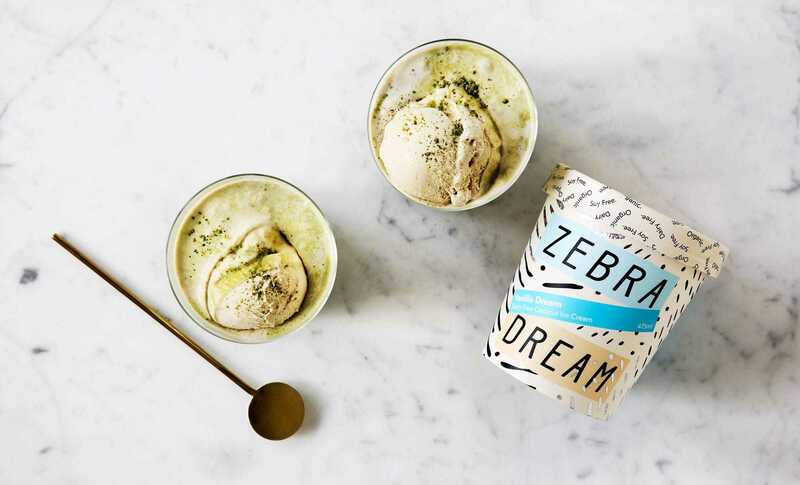 If you want to keep it light and willing to forgo the tiered trays of petit-fours and sandwiches but settle on a tea, a simple snack and lots of books then Looksee Looksee is your place. 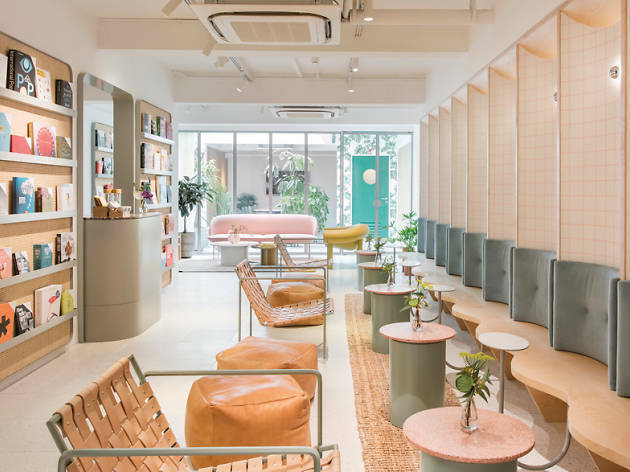 This 'reading room and tea salon' is a pastel-hued space that won’t look out of place in a Wes Anderson flick or on the pages of a Kinfolk issue. Tea is provided by homegrown specialty tea company A.muse Projects, the brews are served either hot or cold – and in vessels handcrafted by a local ceramicist, Ivan Lee of Weekend Worker, no less. A shop, teahouse and Chinese restaurant rolled into one, Yixing Xuan is your one stop shop where you can buy leaves (green, black, white, oolong, pu-erh), tea-making equipment, or even pop by for a tea appreciation workshop. Learn how to enjoy tea the traditional way or buy a glass and park yourself at the shop for the afternoon to get some work done. Don't forget to order a portion of its special pancake ($7) too. The crispy is filled with green tea mixed with red bean paste and is not too sweet. 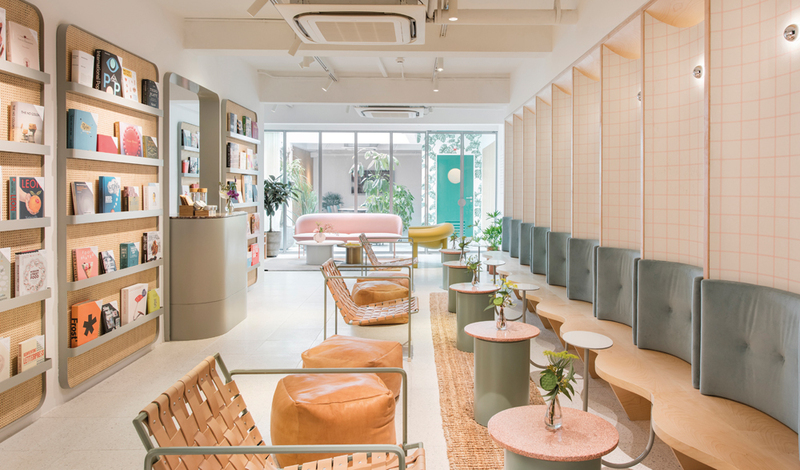 While Orchard Road pulses with life, find tranquillity at Arteastiq, a boutique tea house that offers respite from the hustle and bustle below. The name reflects how the concept combines both a premium tea lounge with an art jam studio, encouraging people to gather for a therapeutic experience. After spending the day painting, refuel with your pick from the dinner menu. Sets come with either two or three courses ($36/$45) while à la carte options are split into 'ladies affairs' and 'gentlemans dinner'. Cringy nomenclature aside, you'll find favourites like chicken and waffles ($22) and duck confit ($28) that appeal to everyone regardless of gender. 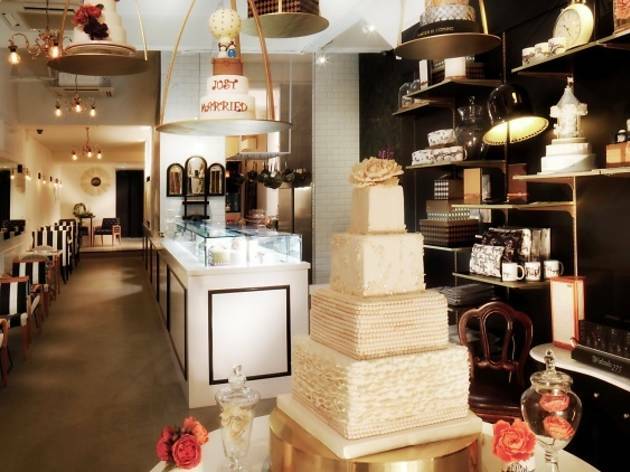 This confectionary spot has made a name for itself with its wedding cakes and sweet treats. 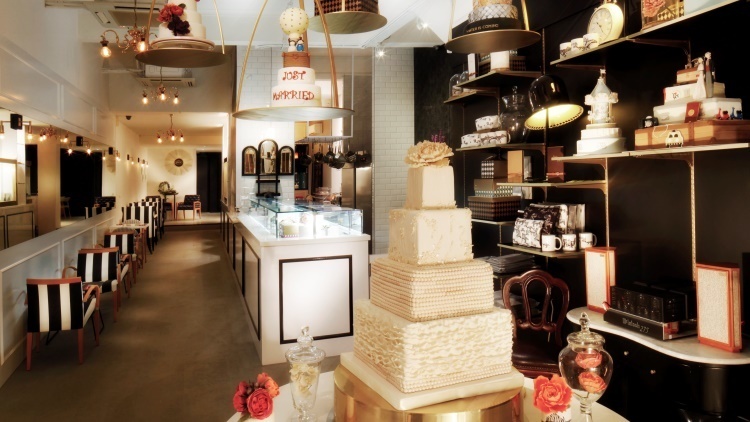 The pâtisserie also concocts its own blends of tea to pair with the desserts. Leaves are sourced from plantations all over the world, then blended to suit the cakes. 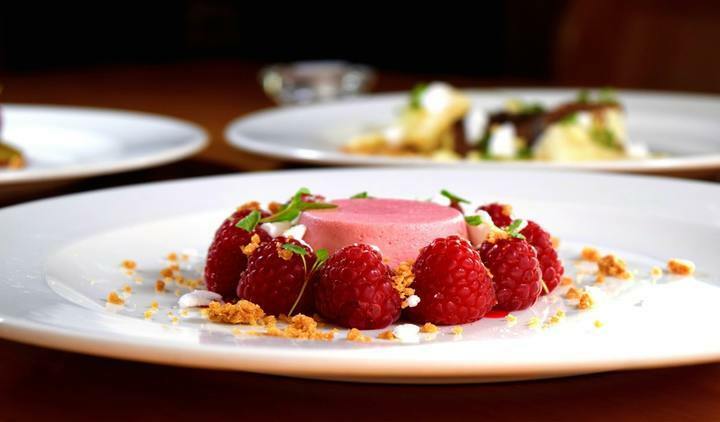 We love the pairings that bring out the best in the desserts. A tea with French wild roses, English toffee and African almonds ($7.90/pot) goes well with the Eglise St Augustin cake ($12.80), a vanilla choux sponge filled with strawberry-basil confit and Madagascar vanilla cream. 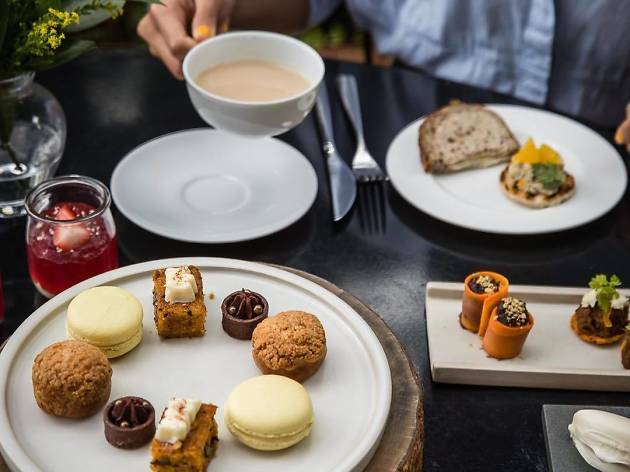 Or pick the Nepali Earl Grey blended with French lavender and French bergamot ($7.90/pot), and have it with the Petitte France ($13.80), a dome-shaped cake with a French whisky centre. 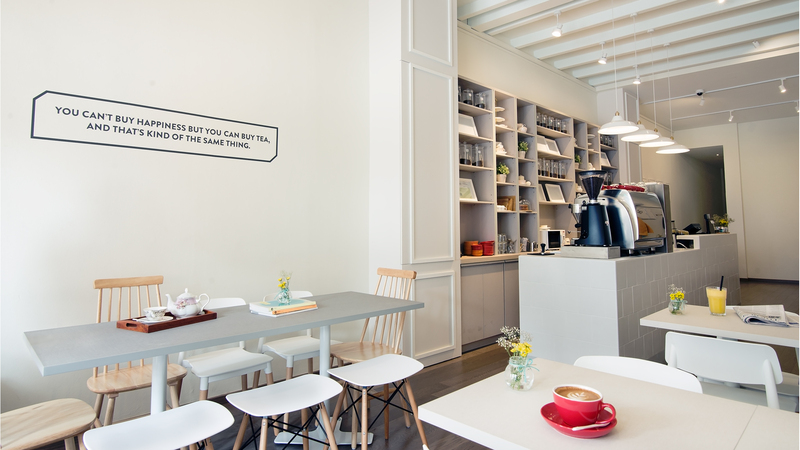 With clean lines and a modern, minimalist décor, Hyde & Co looks just like another one of the many hipster cafés that populate our island. 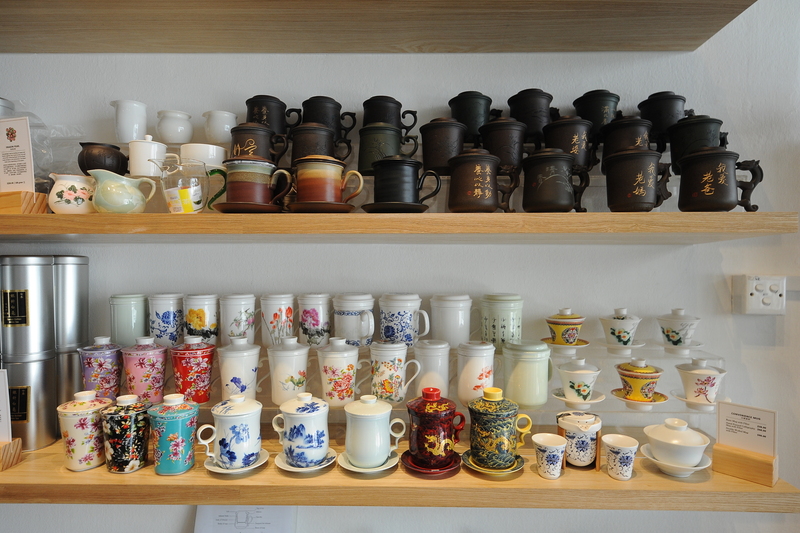 But instead of coffee, the place offers 21 types of tea that are sourced from a tea merchant in Australia. Some of the best infusions are dessert-inspired – think sticky toffee pudding-flavoured black tea ($5/cup, $9/pot) and Granny’s Apple Pie Sencha ($5/cup, $9/pot). There’s also Hyde’s own house blend ($7.50/cup, $12.50/pot) that is a harmonious blend of Assam, Earl Grey and English breakfast flavours created especially for the café. 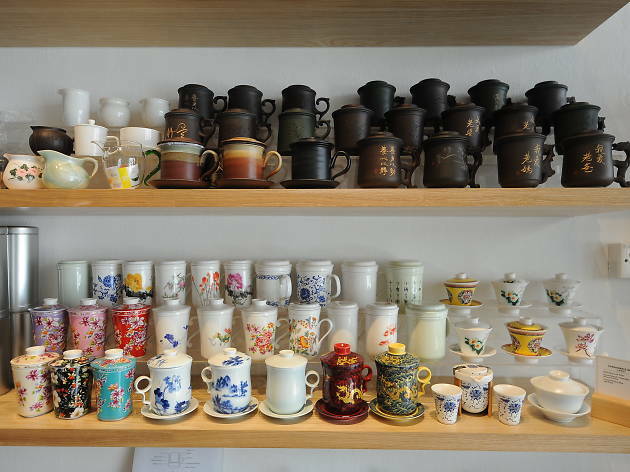 This Chinese tea room carries a wide selection of over 30 types of premium Chinese tea, ranging from the ubiquitous green and red teas to more exotic types of yellow, white and flower teas, all of which are brewed by Tian Fu’s tea experts. 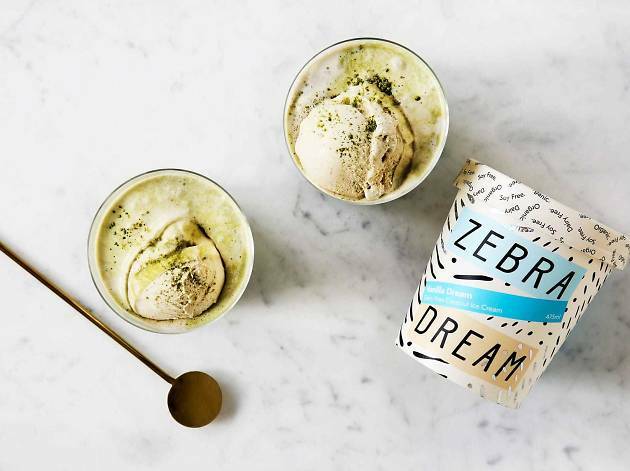 Sip your drink alongside snacks like preserved dried olives and dried orange peel. 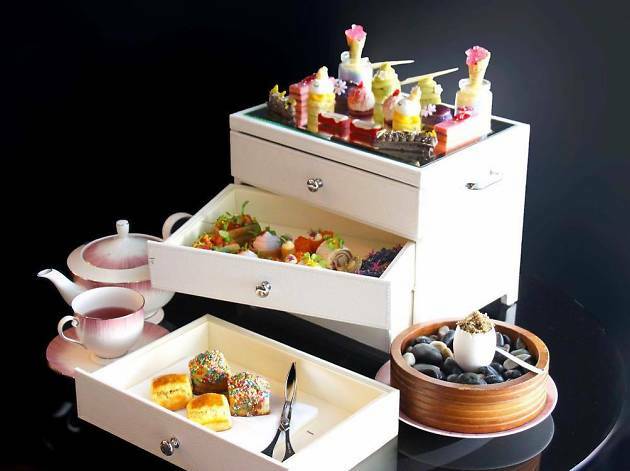 Or opt for the Imperial High Tea set ($43 per person), which pairs nine dim sum with three teas. Tian Fu also recently brought in aged pu erh tea nests and tea discs from the Xia Guan tea factory in Yunnan.